550 piece collectible puzzle. 18" x 24" finished size. 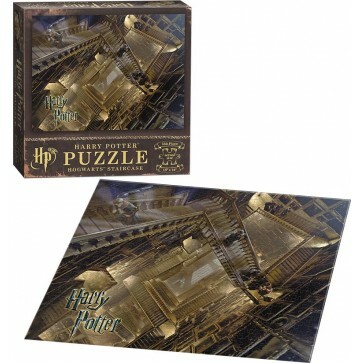 Piece together a bit of fantasy from Harry Potter's world. 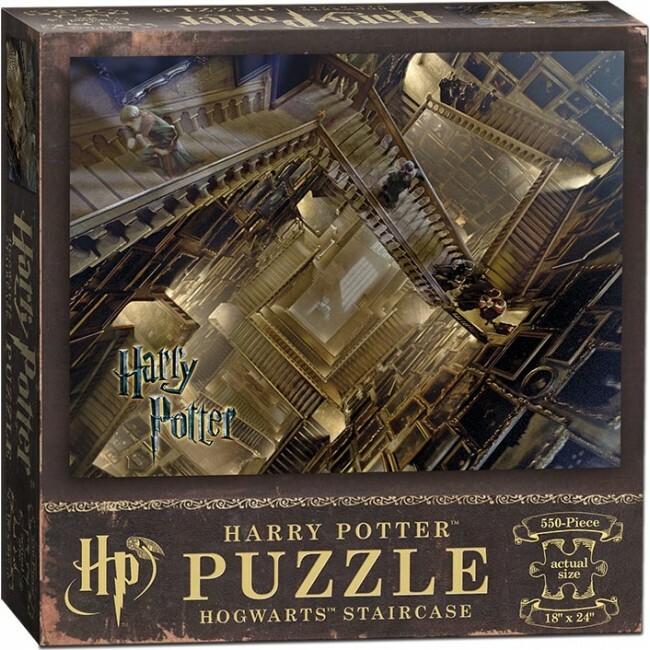 This 550-piece puzzle features a magical overhead view of the shifting staircases in Hogwarts™. 550 Pieces | 18" x 24" Finished Size.